Since 1993, Women for Women International has helped nearly 429,000 marginalised women in countries affected by war and conflict. An effective way to help women survivors of war is to raise awareness of their stories. 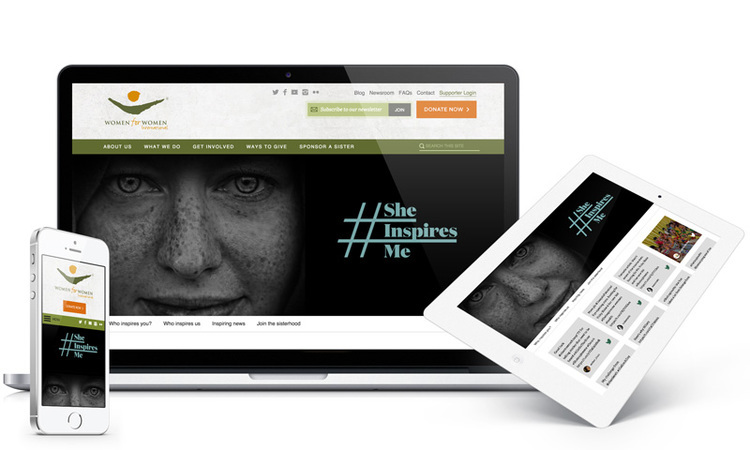 The #SheInspiresMe campaign celebrates the stories and vital contributions that all women make. How could your audience inspire the world? Sign up for a free Flockler trial and make your content more social and engaging!